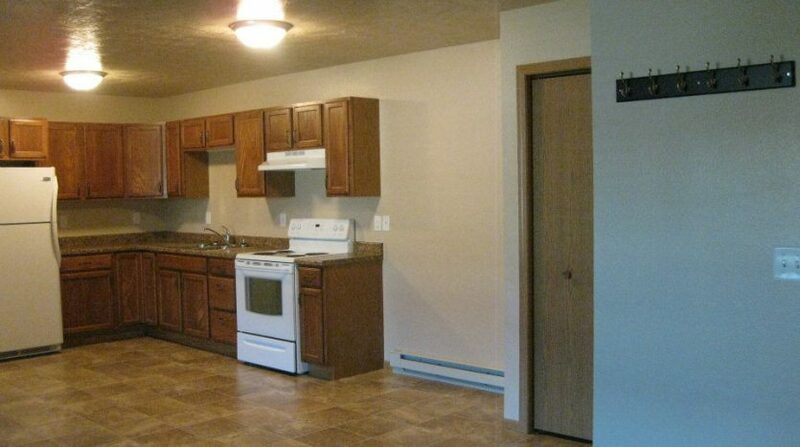 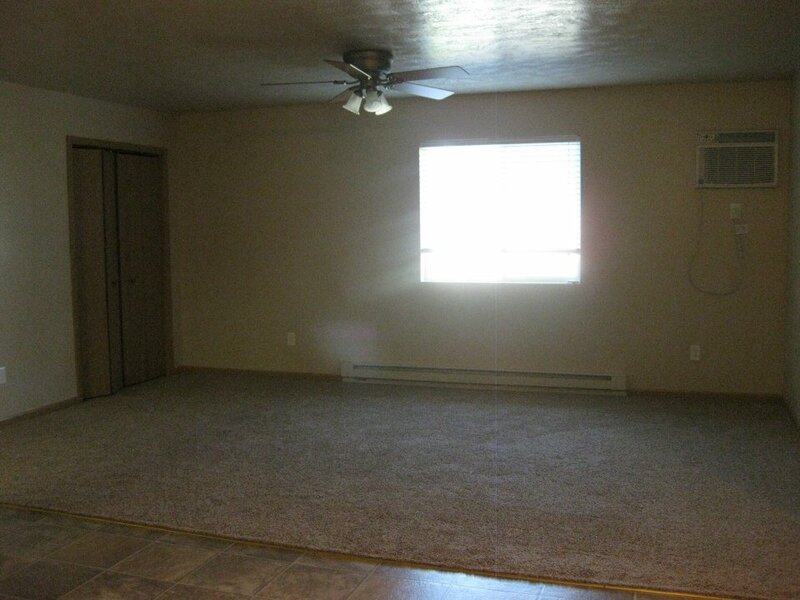 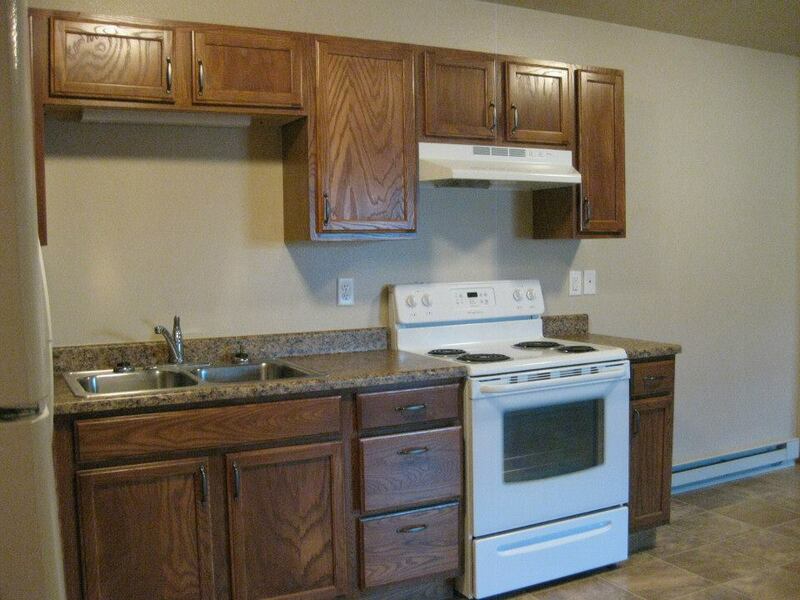 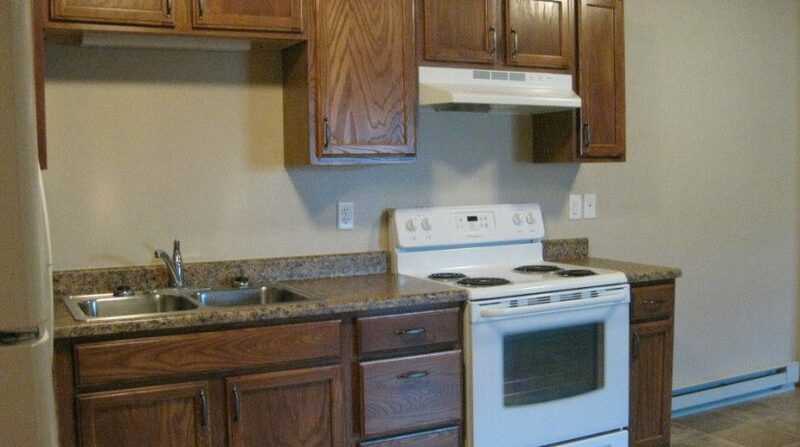 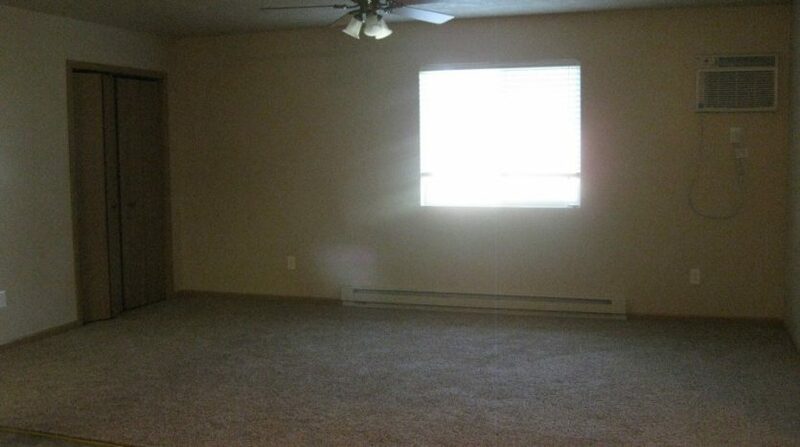 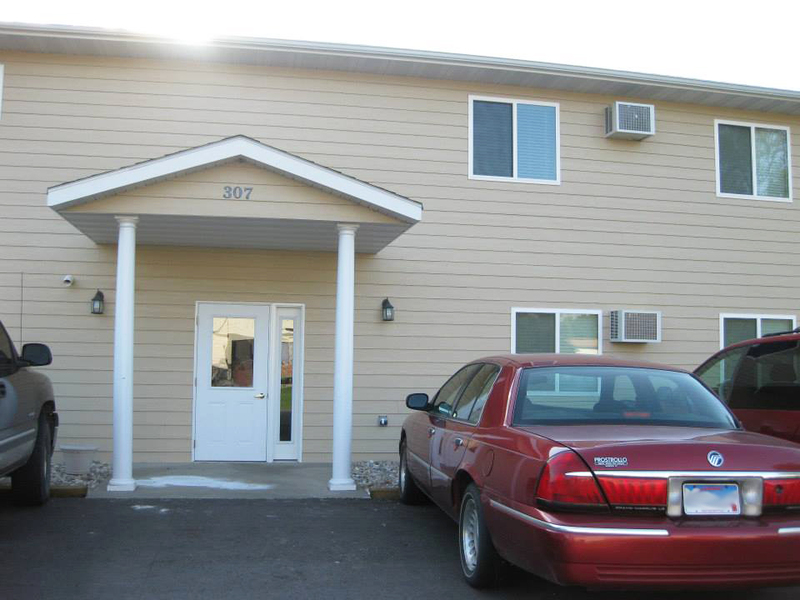 North Prairie Apartments in Aurora, SD has 1 and 2 bedrooms. 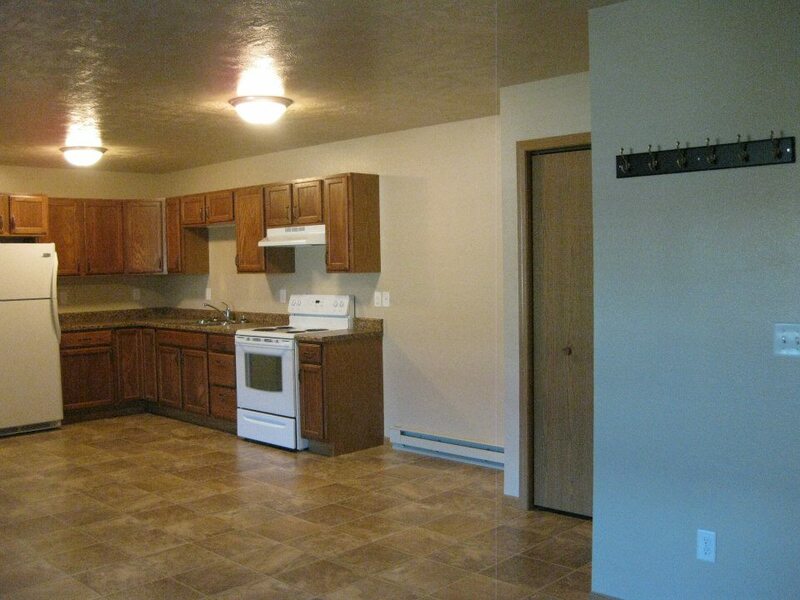 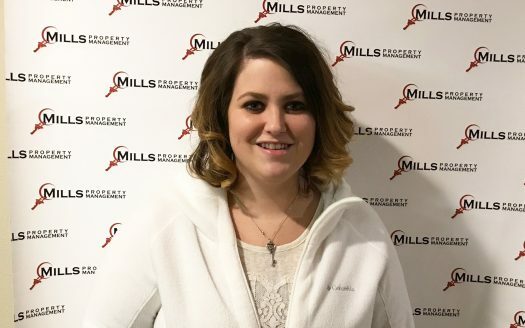 This great pet friendly option is just minutes away from Brookings. 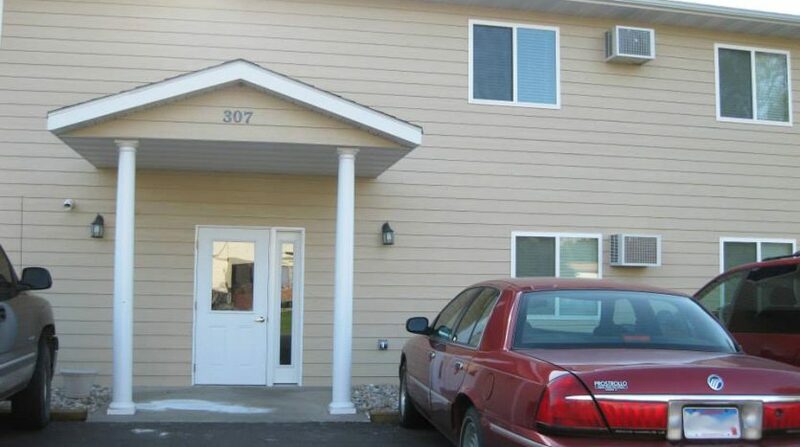 Enjoy a variety of amenities including on-site laundry (307 building has washer/dryer hook-ups), off-street parking, and emergency maintenance services.